Busch Avon Lake 2.0 from Ron Strah on Vimeo. Our Avon Lake location in Lorain County is on Avon Belden Road, right next to Avon Lake High School, and one block south of Lake Erie. We’re typically onsite seven days a week from 9 a.m. to 5 p.m., or available 24/7 at 1-440-933-3202. For turn-by-turn directions, click "view larger map" on the right column of this page, then click "directions" and enter your address. Interested in visiting one of our updated facilities around Cleveland or Northeast Ohio? Schedule a tour to learn if one of our Lorain County locations (Avon, Avon Lake or Elyria) fits your needs. 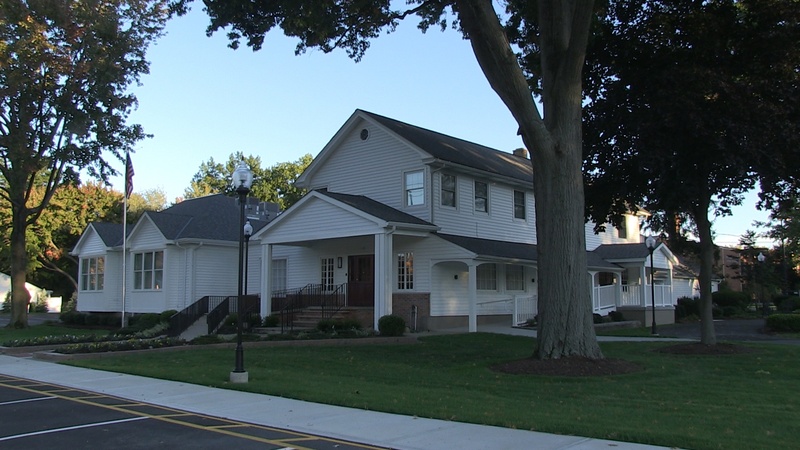 A 3,000-square-foot addition that includes new restrooms, gathering areas and chapel space. Up-to-date audio (iPod compatible), video and Wifi technology to better project video tributes of loved ones and help families stay connected. On-site Rememberance Center, which provides a comfortable setting to choose from a comprehensive display of products. From the time you arrive at our Avon Lake location, your family will be welcomed by the warmth of our tastefully decorated interiors and visitation rooms. 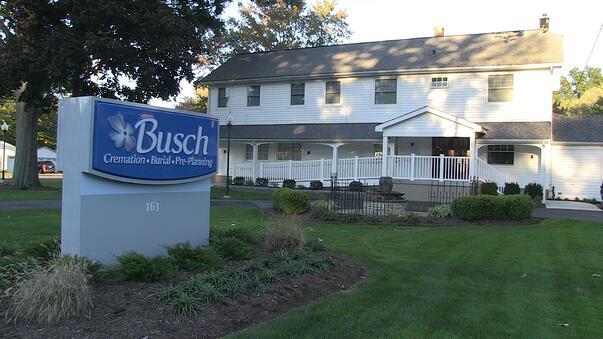 We invite you to visit our Avon Lake funeral home to see the Busch difference for yourself. Contact us today for answers to any questions you have about the burial, cremation or preplanning process.